POTHOLES ARE COMING – ARE YOU READY? The AAâ€™s army of road watchers has warned that even before winter has fully set in the UKâ€™s roads are already suffering from potholes. Councils around the UK have been named and shamed by the AA, with the South West being the only region to have on average more repaired potholes than new ones. 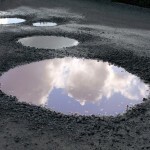 The AAâ€™s survey involved over 1000 members noting potholes around their local areas. 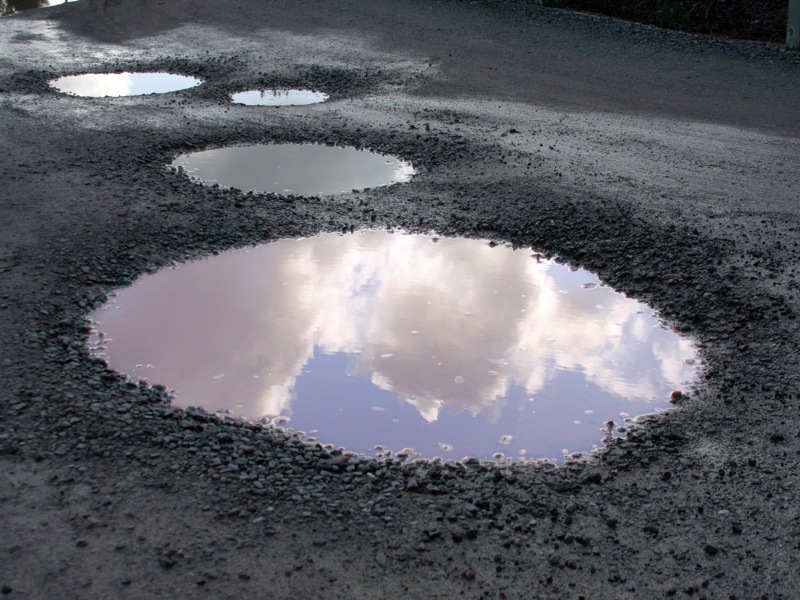 The results present a picture of councils being overwhelmed by the amount of potholes present. Overall the North East and Scotland had the most potholes per neighbourhood, averaging 19 and 21 potholes respectively against a national average of 14. The increase in potholes could play right into the hands of garages, with broken springs and worn tyres giving workshops lots of winter work. AA President Edmund King said: â€œDrivers don’t want to spend the winter trying to zig-zag around even more potholes and paying out when their cars are damaged by repairable road defects. The poor condition of the roads is of particular concern to those on two wheels when the consequences of hitting a pothole can be fatal.